Upon instructing Jeffrey Nicholas in the sale of your property, the following contract terms and conditions will apply; in compliance with the requirements of section 18 of the Estate Agents Act 1979. At the end of the specified period, Jeffrey Nicholas’s sole agency will continue unless 14 days written notice is given terminating the agreement. You will be liable to pay fees if at any time unconditional contracts for the sale of the property are Exchanged with (a) a purchaser introduced by us during the period of our sole agency or with whom we had negotiations about the property during that period or (b) a purchaser introduced by another agent during that period. Commission shall be due to Jeffrey Nicholas upon unconditional contracts for sale of the property being exchanged and is payable upon completion by your solicitor direct from the sale proceeds. If Jeffrey Nicholas’s sole agency is brought to an end as specified above but you wish Jeffrey Nicholas to continue with the marketing of the property, then our multiple agency contract terms will apply (If more than one agent is involved). Jeffrey Nicholas reserve the right to sub instruct other agents upon clear understanding that there will be no additional costs or charges to you in this event. Upon instructing Jeffrey Nicholas in the sale of your property, you are contracting on behalf of all persons being the owners of the property. 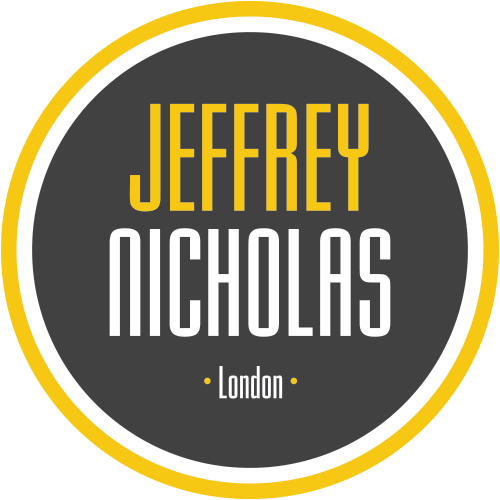 Upon receiving your instructions, Jeffrey Nicholas will act as your agents in the sale of the property. Commission payable in respect of multiple agency will be 3% plus VAT of the eventual sale price of the property in addition to any other costs or charges agreed, if at any time unconditional contracts for the sale of the property are exchanged with a purchaser introduced by Jeffrey Nicholas. Commission shall be due to Jeffrey Nicholas, as before, i.e. 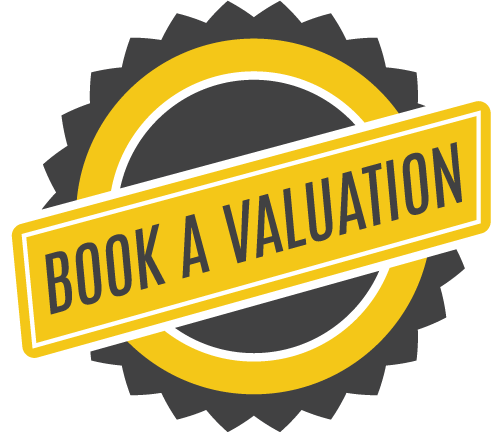 upon unconditional exchange of contracts for the sale of the property being exchanged and payable upon completion by your solicitor direct from the sale proceeds. Upon instructing Jeffrey Nicholas you are contracting on behalf of all persons being the owners of the property. If appropriate it will be our intention to facilitate the sale of your property by offering mortgage advice and assistance, if required, through our Financial Services Division to both purchaser and vendor alike. Our Financial Services Division is based at our Hadley Wood Office – 020 8447 5467. There is no charge for this service.